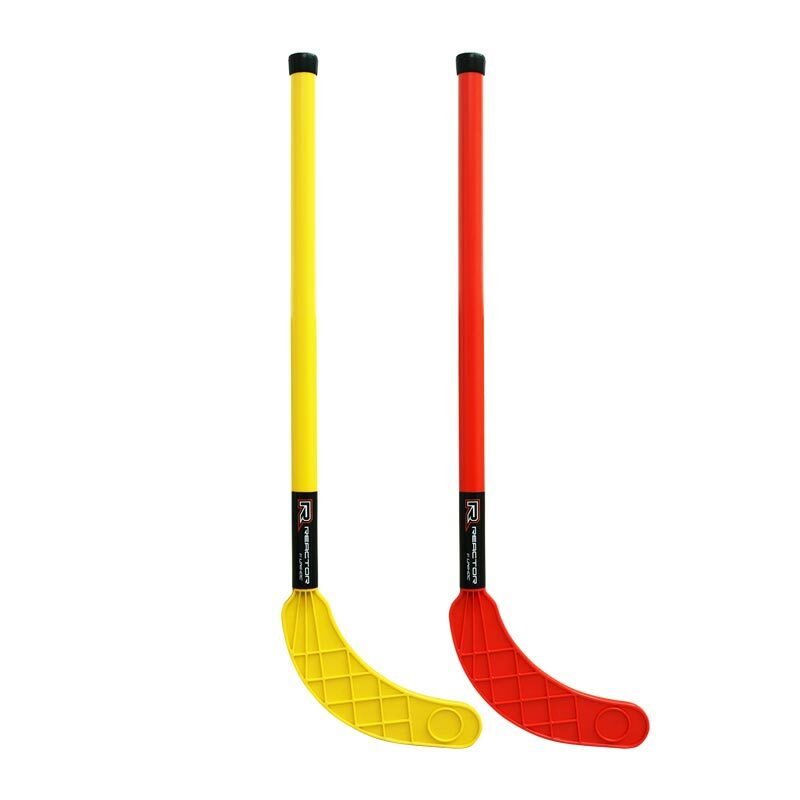 The Unihoc Floorball Mini Sticks are soft and flexible sticks manufactured from high grade polythene plastic. They are lightweight making them ideal for younger, smaller children and disabled participants. 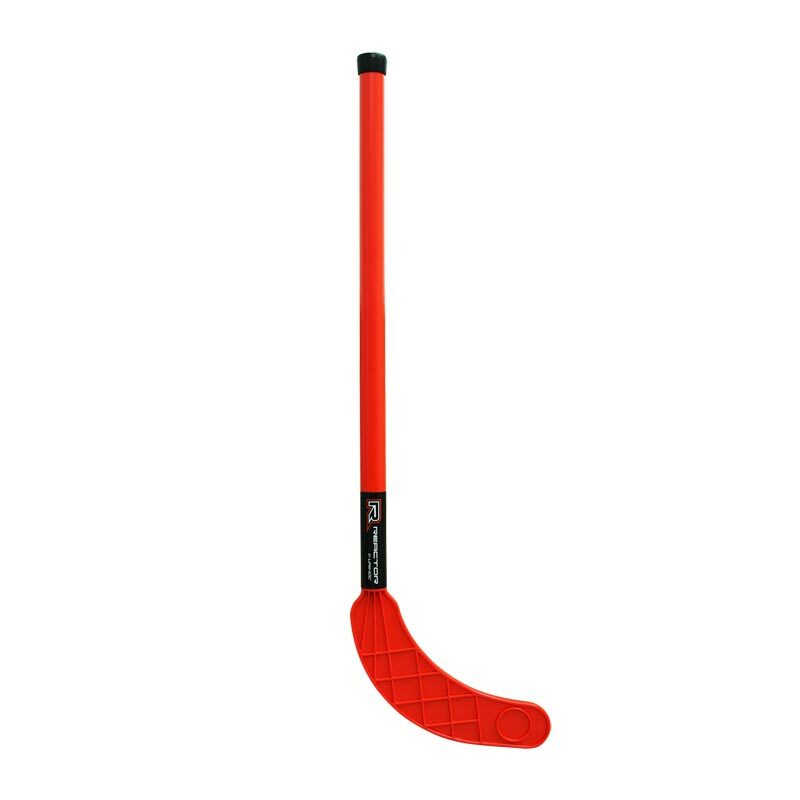 Head and shaft made from high grade polythene plastic. Mini stick - shaft diameter 25mm, shaft length 55cm, total length 71cm. Also available as set. 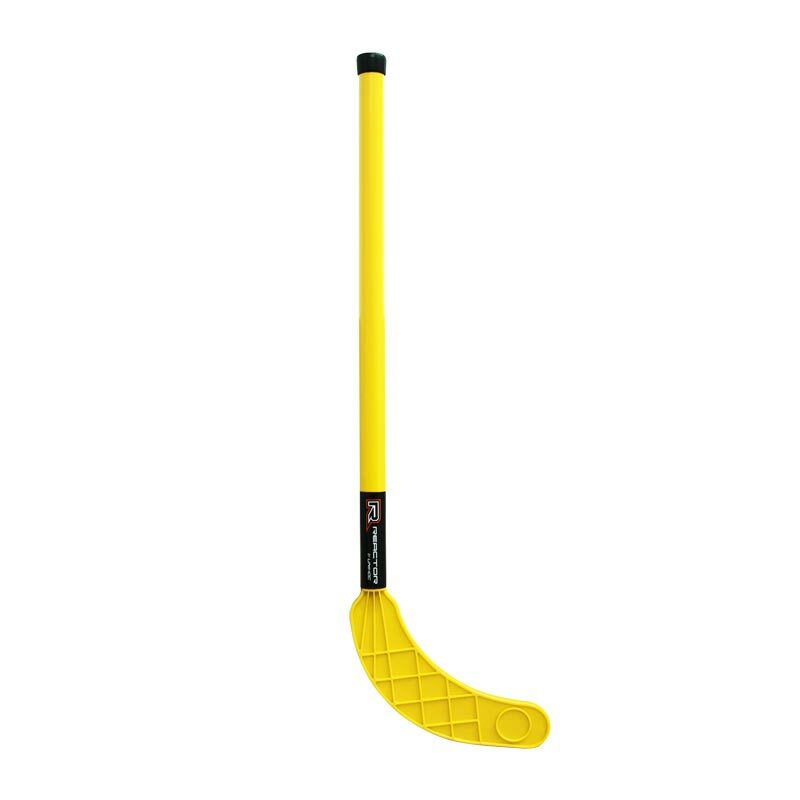 Please search on our website for Unihoc Floorball Mini Set.